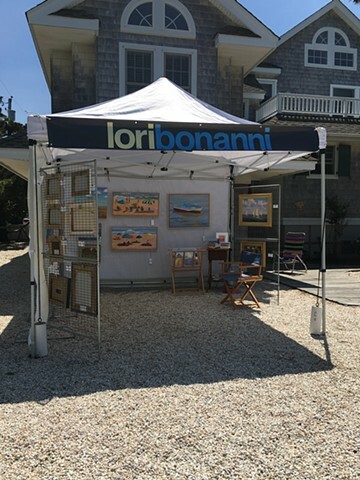 Lori studied art and design and holds a BS in Landscape Architecture. 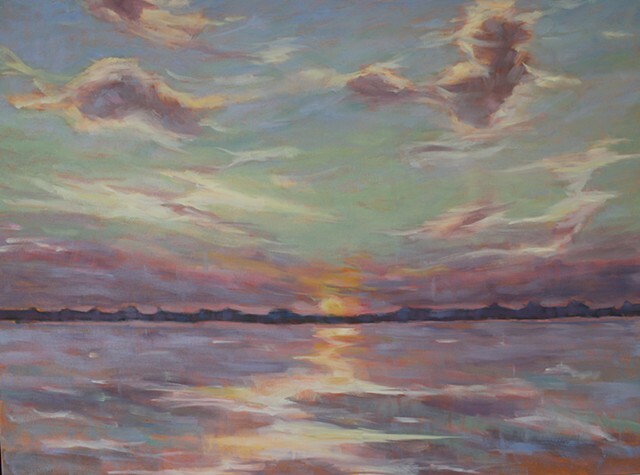 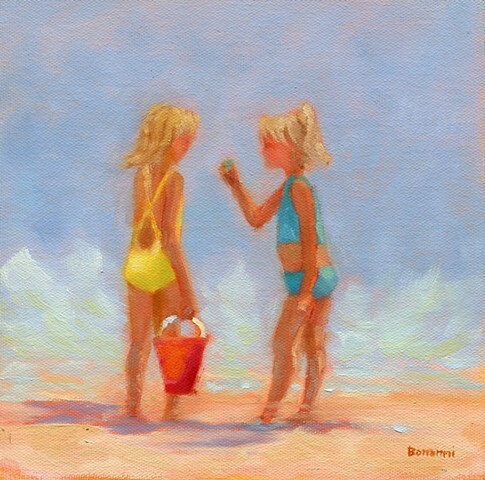 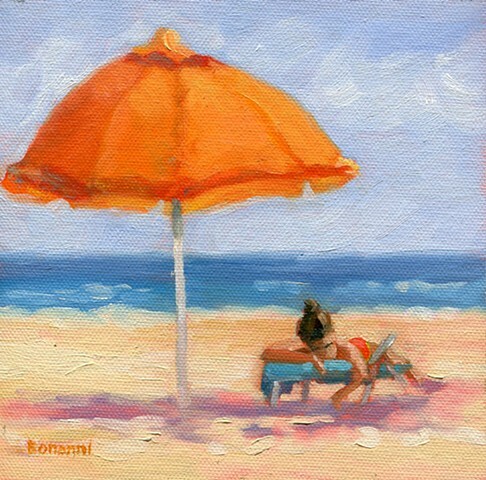 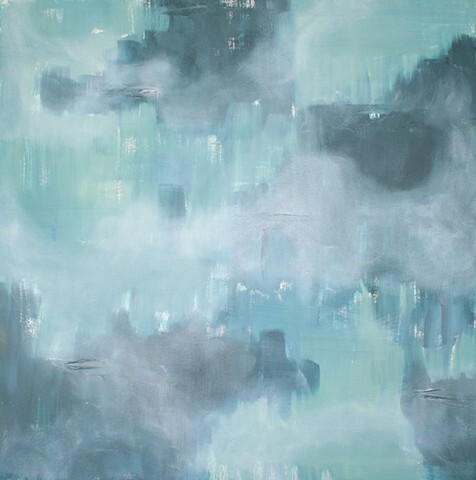 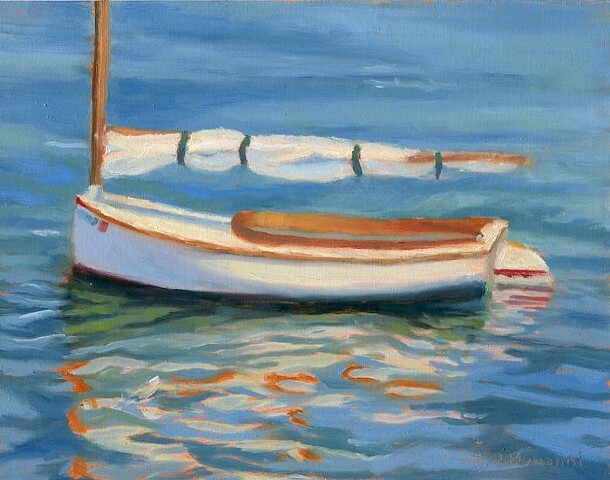 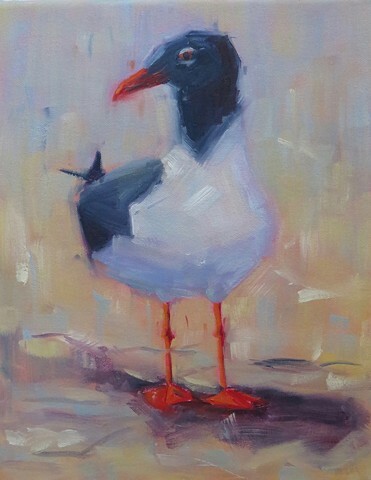 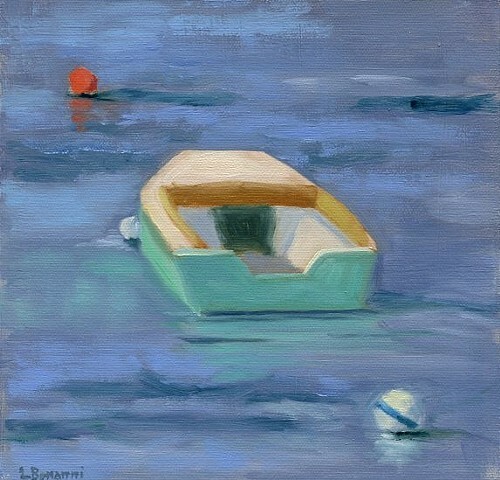 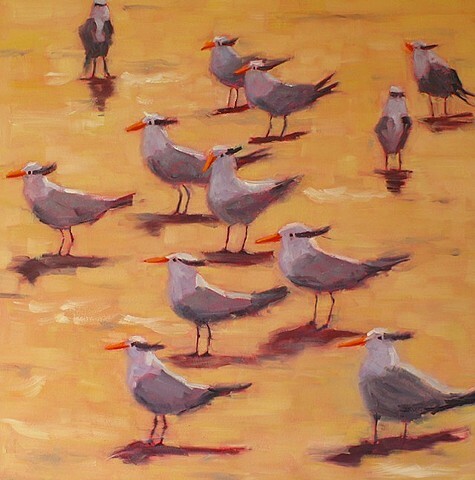 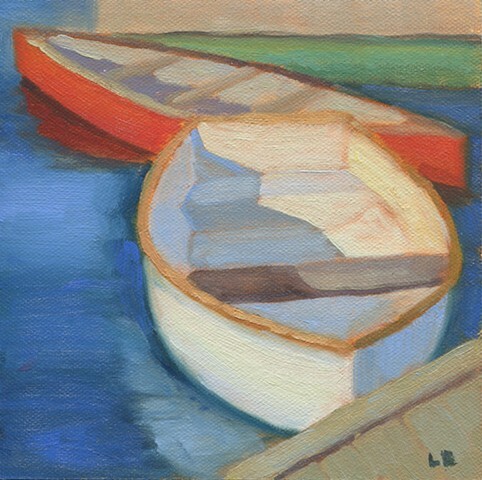 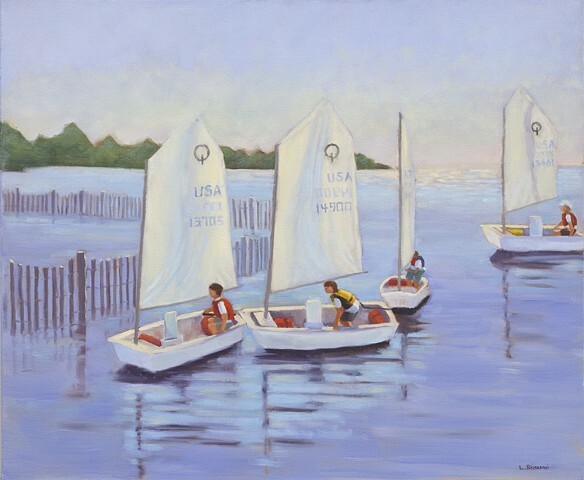 She is a full-time fine artist active in the art and sailing community of Long Beach Island. 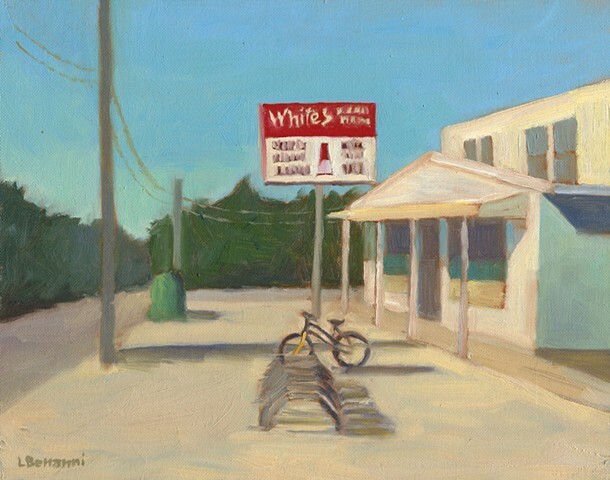 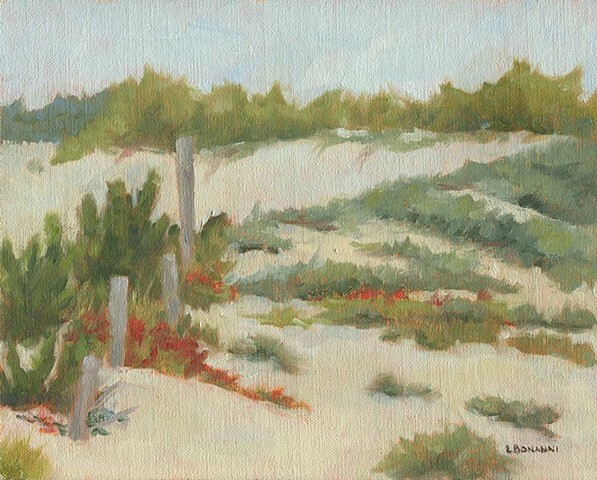 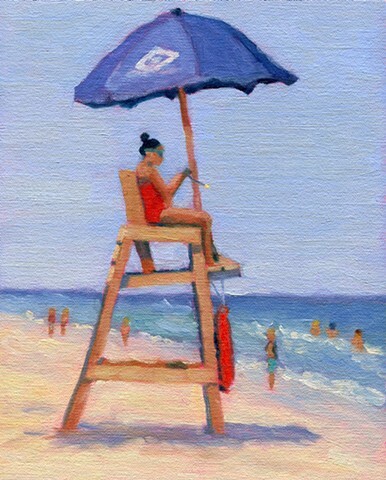 A founder of the local Pine Shores Art Association Plein Air Group, she primarily works in oil. 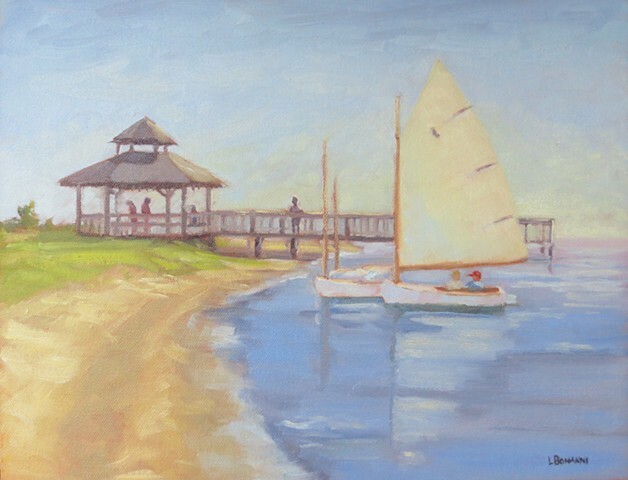 Favorite painting locations include Long Beach Island, Barnegat Bay and Bucks County PA. 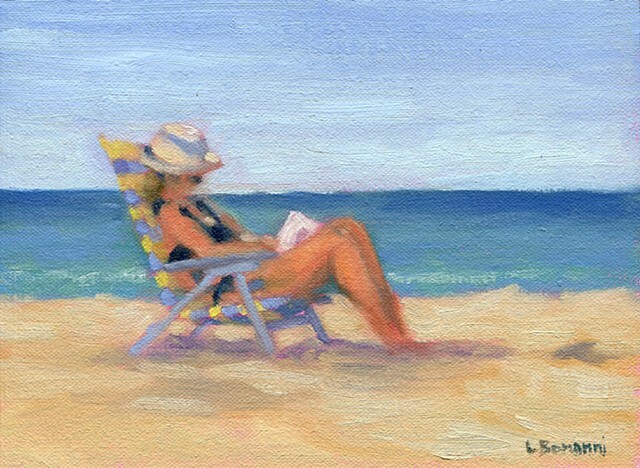 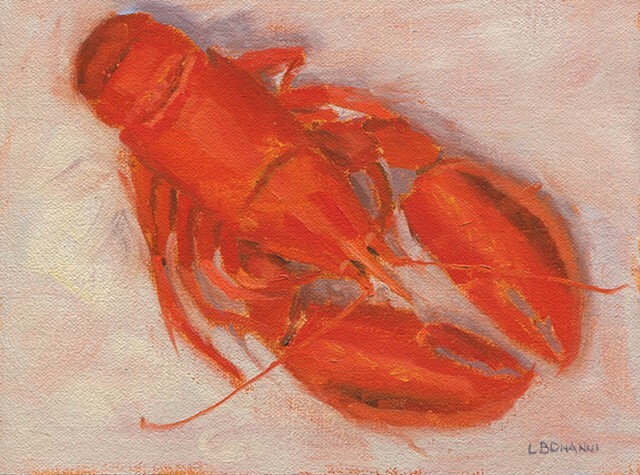 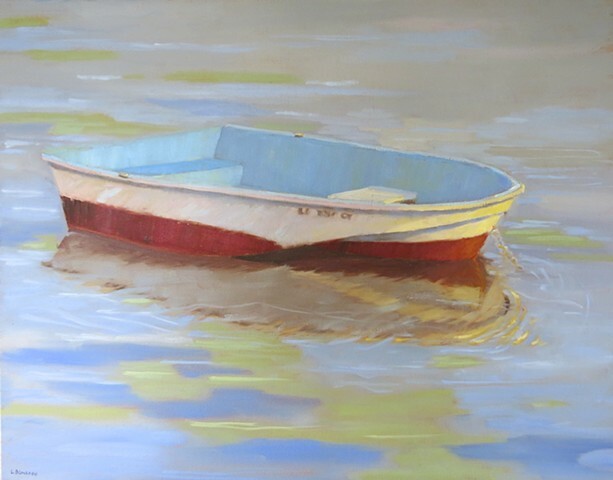 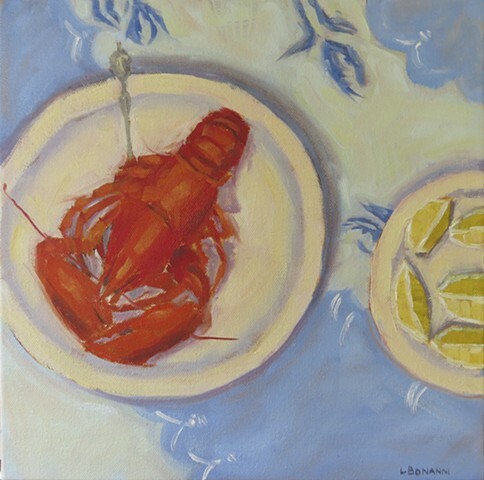 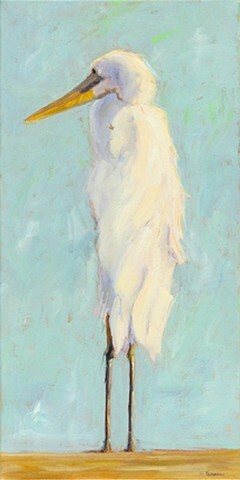 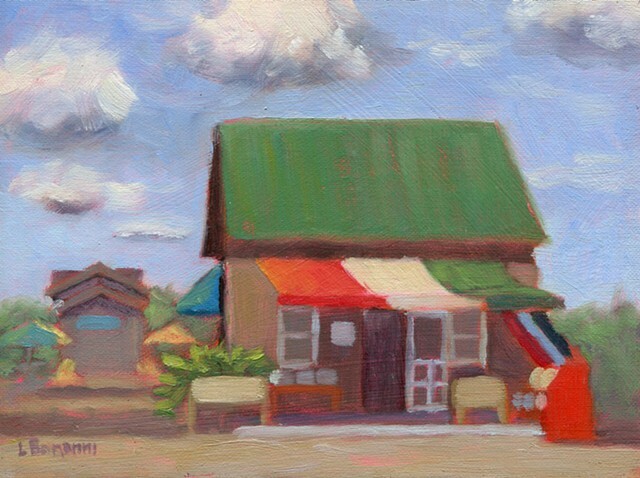 Subjects include plein air landscapes and seascapes as well as small daily still life paintings. 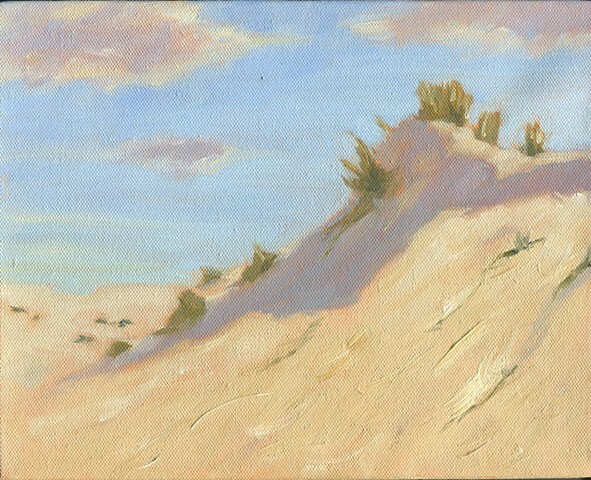 In my landscapes I look to convey a “sense of place”, looking for what is unique and memorable about a place. 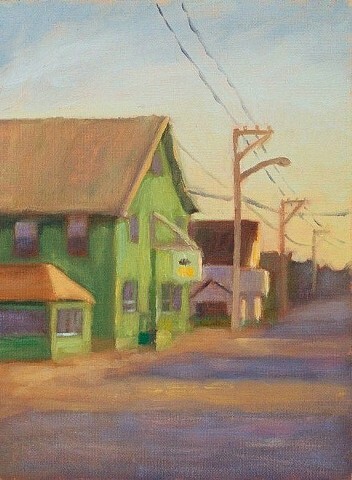 Many times I find inspiration in the familiar – a building, a path, a road or elements of the local natural environment.